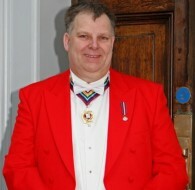 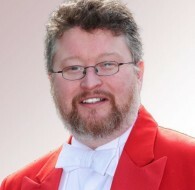 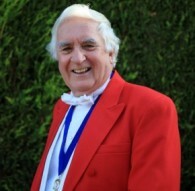 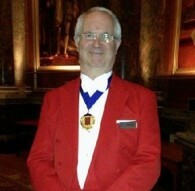 Guy Wade, a toastmaster and MC helping weddings and formal occasions run smoothly. 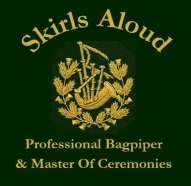 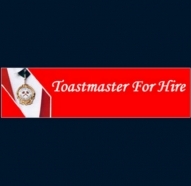 I am based in Bromley, South London, but will gladly attend functions in London, Kent, Surrey, Sussex, Essex the South East and Home Counties. 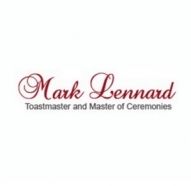 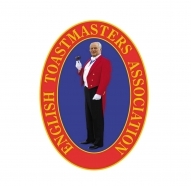 As an experienced wedding toastmaster in Dorset, I am willing to travel anywhere to officiate at your wedding or function. 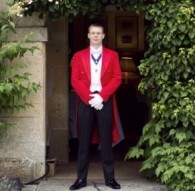 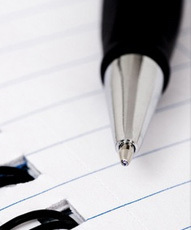 A toastmaster adds that extra sparkly as well as ensuring your big day goes without a hitch.